Fire-resistant protective clothing is that which is resistant to heat or fire. It is designed for workplaces where the operator must protect himself against flames, heat or fire. It should be noted that this type of clothing changes depending on the sector or tasks to be performed in a given context. 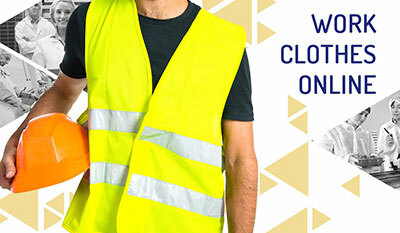 At Reysan we are aware of how important it is to work with the best team and with maximum safety. 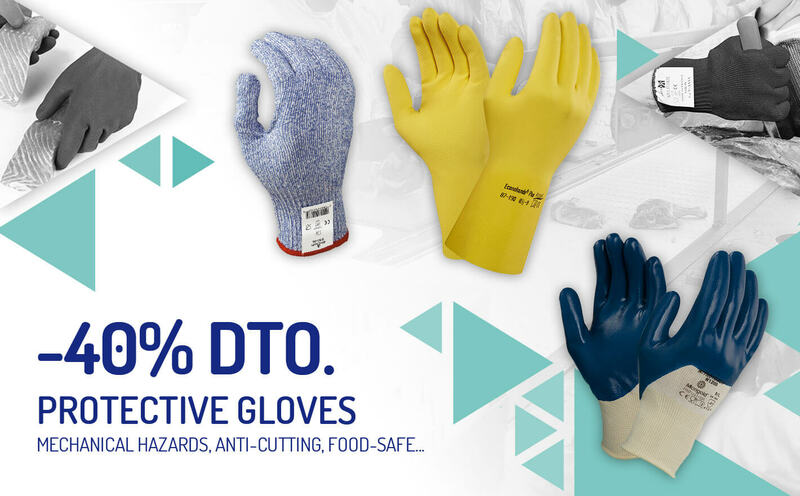 Therefore, in places where hands are used to handle food or chemicals is mandatory to protect them as safely as possible. 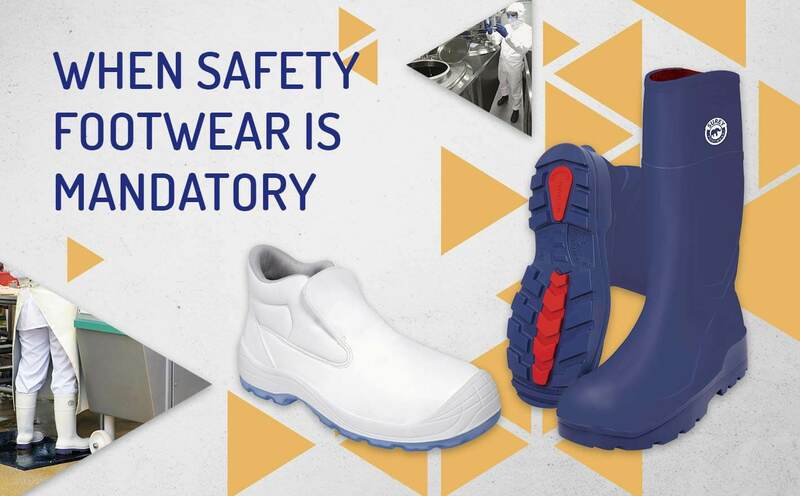 Safety footwear is part of the so-called Personal Protective Equipment, better known as PPE. This means that a worker's boots or shoes are obligatory when their purpose is to protect him or her from risks derived from his or her work, such as avoiding knocks, cuts, slips or keeping him or her insulated from cold or heat. This type of garment requires special care when cleaning. 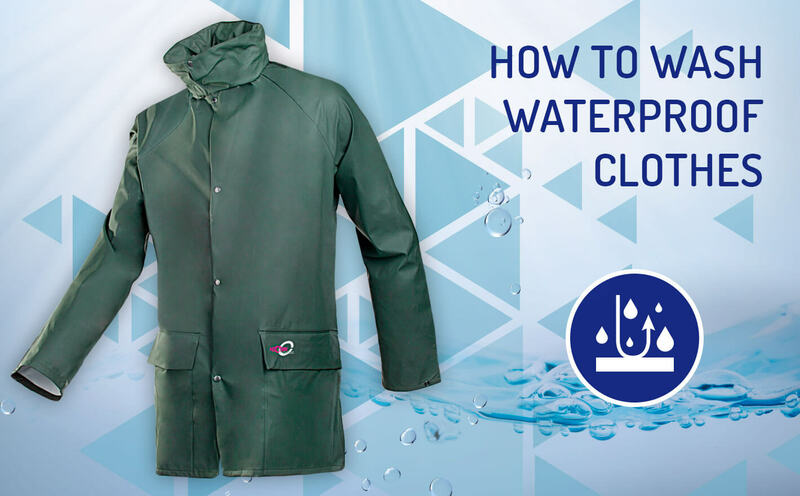 In this post we give you some tips for washing from your raincoat, to your snow jacket and, of course, your workwear. At Reysan we have a new addition to our online shop! 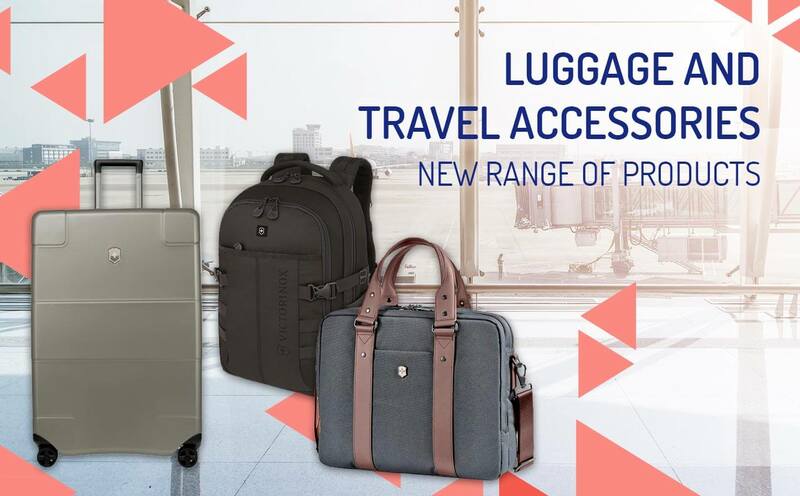 This time we offer a new range of suitcases, briefcases and backpacks specially designed for professionals. 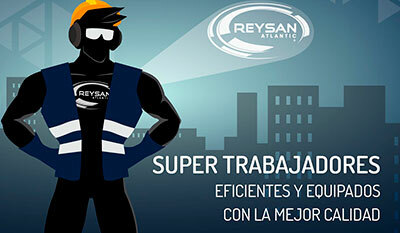 In Reysan Atlantic we think in the efficiency and quality of the equipment of the workers of any sector being our priority to offer the best quality. 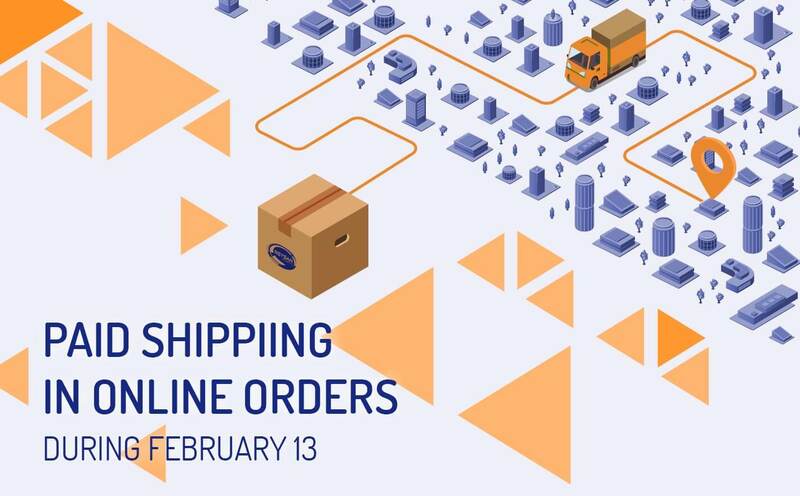 On February 13 save on all your online orders! Do not miss our offer and make your purchases through our website without shipping costs. 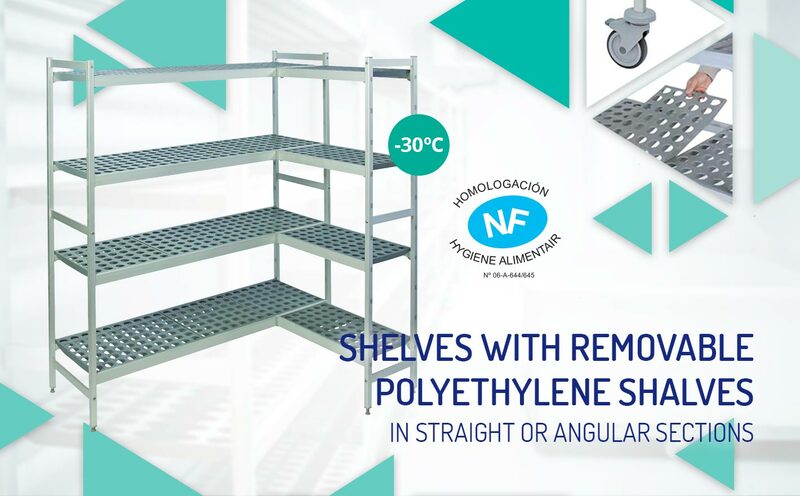 We have expanded our range of industrial furniture by adding new modular shelves for universal organisation and storage. 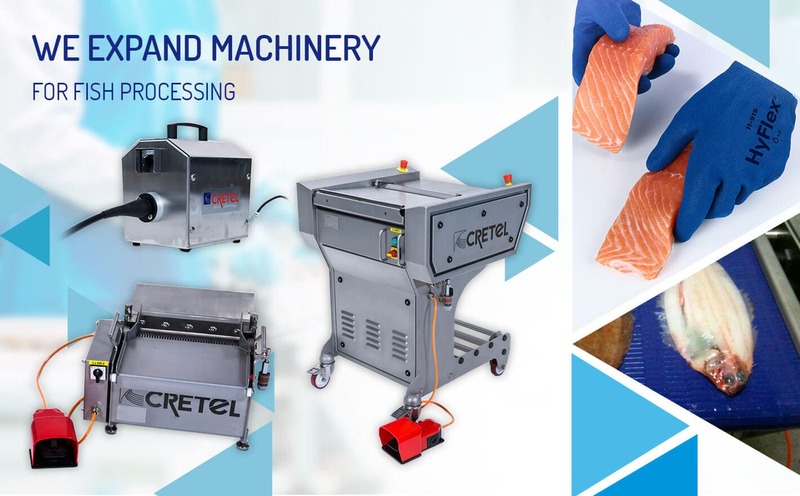 We invite you to visit our expanded selection of fish machinery. Products for the handling and preparation of fish in the food, fish and fish markets. 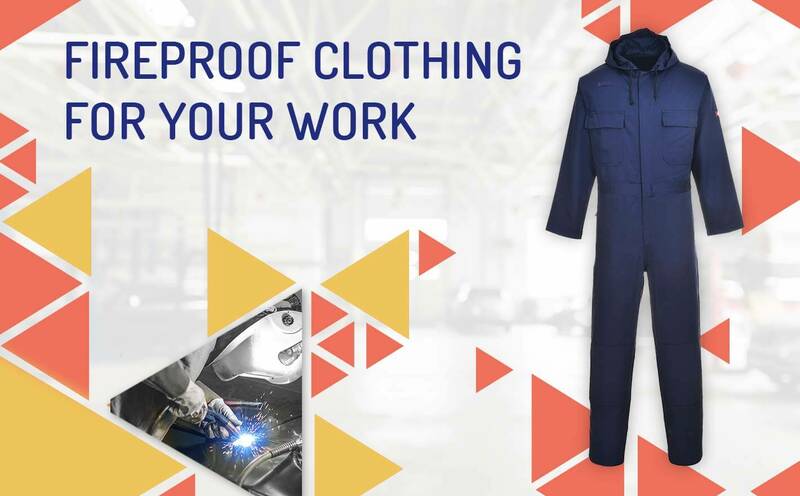 If, as an entrepreneur, you have to equip your company with workwear for a specific sector, we are sure that we can help you. Here are some of the advantages of buying these types of work uniforms online!